Does not include shoes. Available in Adult Plus size (fits size 46-52 jacket size). 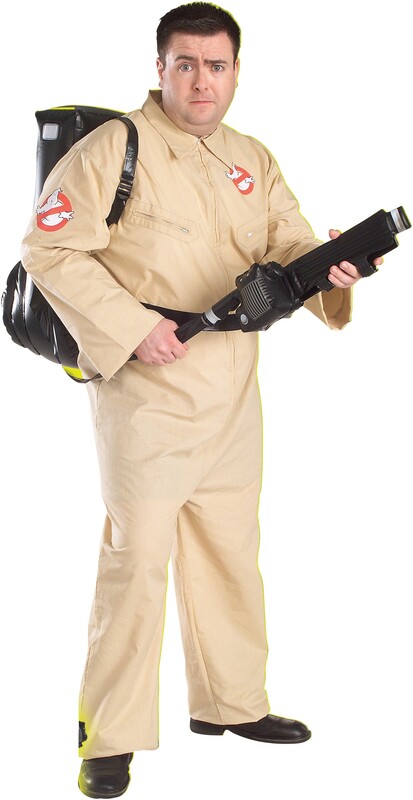 This is an officially licensed Ghostbusters costume.